Another day and an­oth­er fis­cal quar­ter comes to pass, and with that comes rushed prod­uct re­leas­es. 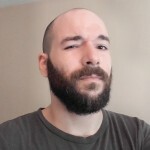 As Q3 shuf­fled into Q4 we saw Ubisoft re­lease the an­tic­i­pat­ed Heroes of Might and Magic 7. Sadly, this re­lease seems to be match­ing what was seen with an­oth­er lam­pooned ti­tle from an ac­claimed se­ries of theirs. Assassin’s Creed: Unity launched late 2014 to a pletho­ra of bugs and is­sues — es­pe­cial­ly in re­gards to the per­for­mance of the PC ver­sion of the game. Assassin’s Creed: Unity was so bad that Ubisoft end­ed up apol­o­giz­ing with free prod­uct. An apol­o­gy that hap­pened to in­clude a “You can’t sue us for is­sues with AC:Unity” clause one had to ac­cept to re­ceive their “apol­o­gy” gift. It’s look­ing like this style of rush re­leased might start to be­come a stan­dard, as Heroes of Might and Magic 7 was re­leased with a num­ber of crit­i­cal bugs. Performance wasn’t the only is­sue be­ing cit­ed by users, as a num­ber of game break­ing bugs had made it to re­lease. A num­ber of is­sues in­clud­ing save game cor­rup­tion, script er­rors and hard crash­es have been present since re­lease, de­spite run­ning a cou­ple of pub­lic be­tas — and hav­ing an ab­solute­ly thor­ough QA process (end sar­casm). Developers were slow to re­spond to is­sues; dev Limbic_Oak was heard to say on Steam, “There was a de­lay in be­gin­ning in­ter­ac­tion with the com­mu­ni­ty due to as­sess­ment how to ac­tu­al­ly pro­ceed in the first place.” Limbic_Oak goes on to say they re­as­sure the com­mu­ni­ty that they will be more open and talk­a­tive, as well as­sert­ing they were in­deed work­ing on the game still. Users re­main skep­ti­cal. Meanwhile, an­oth­er con­tro­ver­sy arose with the ill‐fated sev­enth in­stall­ment of this beloved se­ries. Imgur user melchior1090 gra­cious­ly doc­u­ment­ed what looks to be ei­ther bla­tant false ad­ver­tis­ing, or sup­ply is­sues cou­pled with back ped­dling, or both de­pend­ing on how one looks at the mat­ter. 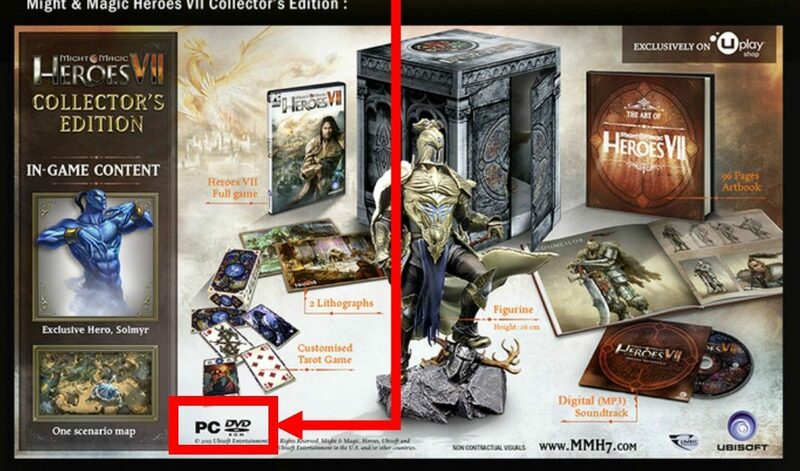 The is­sue stems with the Collector’s Edition ver­sion of Heroes of Might and Magic 7. Those who pre‐ordered the CE edi­tion of HoMM7 thought they would be get­ting a phys­i­cal copy of the game as well as a phys­i­cal copy of the game’s OST. This was not just an as­sump­tion made by users; this was some­thing ad­ver­tised and pro­mot­ed by Ubisoft them­selves. 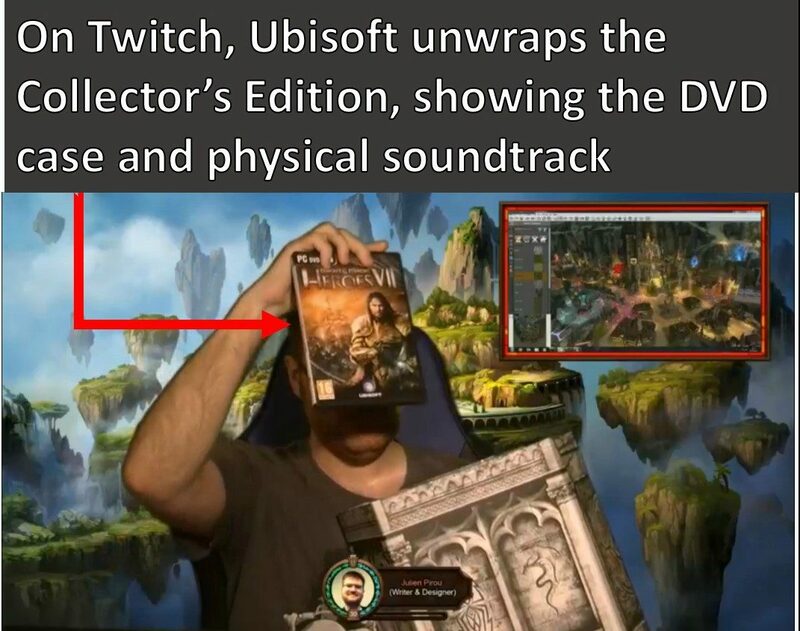 Not to men­tion that Ubisoft them­selves un­boxed the CE edi­tion on stream where you see them pulling out the phys­i­cal copies of the game that was ad­ver­tised. To top it off, the pack­ag­ing it­self sug­gests there was a planned space for the now miss­ing phys­i­cal copies. Needless to say, users are not pleased. When melchior1090 con­tact­ed sup­port about the is­sue, he re­ceived this re­sponse above. It’s of sig­nif­i­cant note that this looks to be only af­fect­ing US Collector’s Edition pur­chas­es, as EU pre‐orders of the game do, in fact, in­clude the phys­i­cal copies that were ini­tial­ly promised. Customers af­fect­ed note that their pack­ag­ing seems to be opened, and a num­ber of them did not even have a dig­i­tal key to ac­ti­vate. Game copies had to be ac­ti­vat­ed on Uplay via sup­port for these cus­tomers. We have reached out to Ubisoft for com­ment on this mat­ter, and have yet to re­ceive a re­sponse. We keep this ar­ti­cle up­dat­ed and post any com­ment they have to the start of this ar­ti­cle. In the mean­time, we have il­lus­trat­ed here an­oth­er clear rea­son to avoid pre‐orders on in­com­plete prod­ucts and with com­pa­nies that are build­ing a track record of re­leas­ing game break­ing­ly bug­gy games. Day one pur­chasers should not be a company’s QA de­part­ment. It also helps when a com­pa­ny de­liv­ers what peo­ple are ex­pect­ing for their dol­lar. Yes, phys­i­cal copies mat­ter very much to folks who spend $100 and up­wards for a SKU that lit­er­al­ly was ad­ver­tised to in­clude a PC DVD of the game. Heroes of Might and Magic 7 cur­rent­ly sits on Mostly Negative re­views, with many Steam users in­dex­ing their is­sues with the game in their re­views. Buyer Beware in­deed.